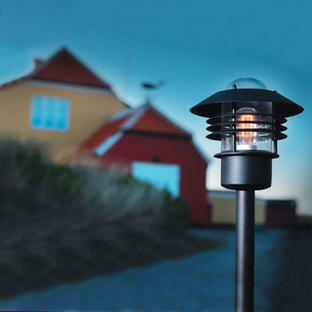 Scandanavian styled outdoor garden lights. With a hint of Scandinavian styling these outdoor pillar lights are made from galvanised steel and come with a glass lens. The galvanised finish makes them suitable for areas where the weather conditions are likely to be more extreme. 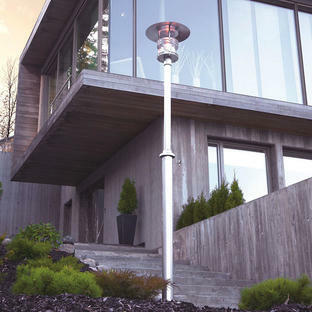 Agger has a 15 year anti-corrosion guarantee. 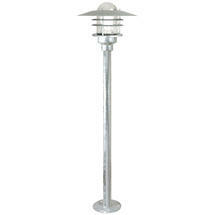 If you wish to install this pillar light on concrete, we would recommend using the base for Nordlux pillar lighting. 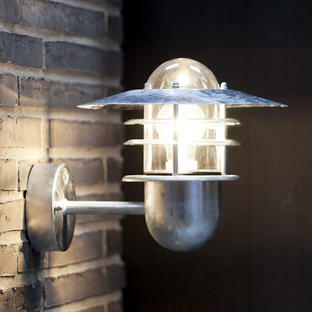 Also available in the Agger range is wall lighting. 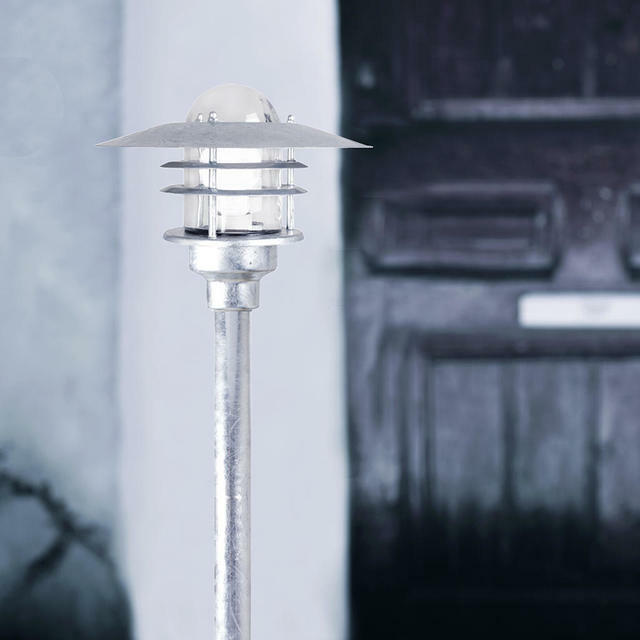 Replacement glass is available for this light here, please chose the clear glass option.